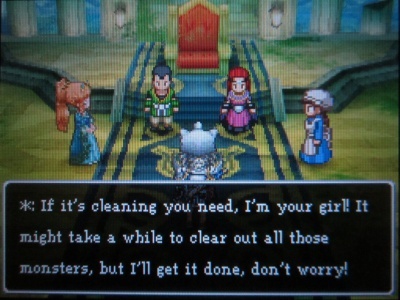 If it's cleaning you need, I'm your girl! monsters, but I'll get it done, don't worry! copyright © 2019 いろいろとドラクエ all rights reserved.